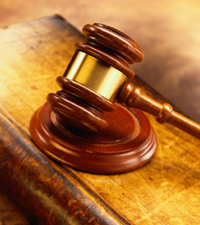 Palm Harbor Landlord Tenant Attorney & Lawyer providing professional Landlord Tenant Dispute legal services in Palm Harbor, Clearwater, New Port Richey, and the surrounding Southwest Florida communities. Law Offices of Jeffrey A. Herzog, P.A., can help you choose which type of deed transfer may fit your particular situation, help you property draft or review deed transfer documents, and assist you an any other real estate or estate law legal issues you may have. 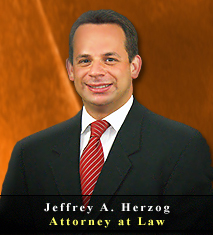 If you need quality legal advice and representation in landlord tenant dispute matters in Palm Harbor, Clearwater, New Port Richey, or the Southwest Florida area, contact an experienced attorney & lawyer at the Law Offices of Jeffrey A. Herzog, P.A., today by calling Toll Free: (866)-789-4002 / Locally: (727) 789-4000, or email with any questions, comments, or concerns, or to schedule a confidential legal consultation.